We are monitoring Warner and Smith very closely, says Langer. 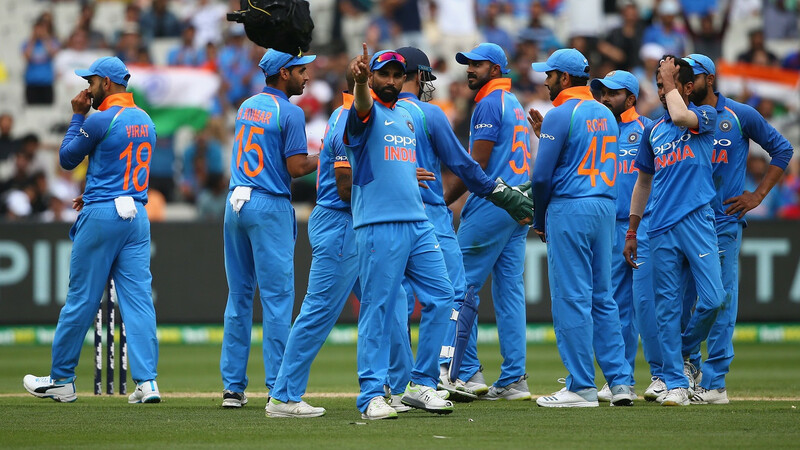 Cricket Australia (CA) on Wednesday (January 23) confirmed that David Warner underwent successful surgery to his elbow on Tuesday and the suspended opener can resume batting in three to four weeks. 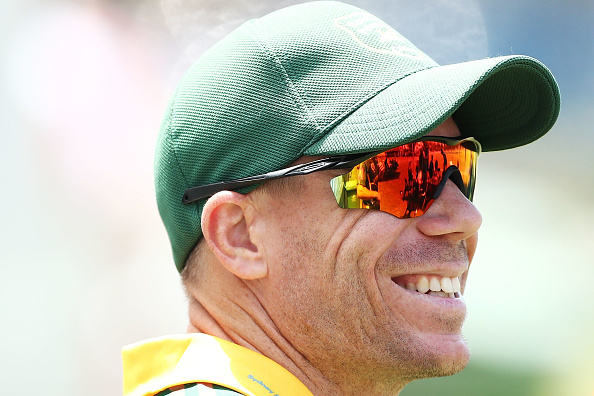 Warner, who is currently serving his 12-month suspension for his role in the ball-tampering scandal in South Africa, injured the elbow while playing for Sylhet Sixers in the Bangladesh Premier League 2019. The swashbuckling batsman underwent an operation in Melbourne on January 22 (Tuesday) to remove a bone spur and loose bone, which had caused inflammation. 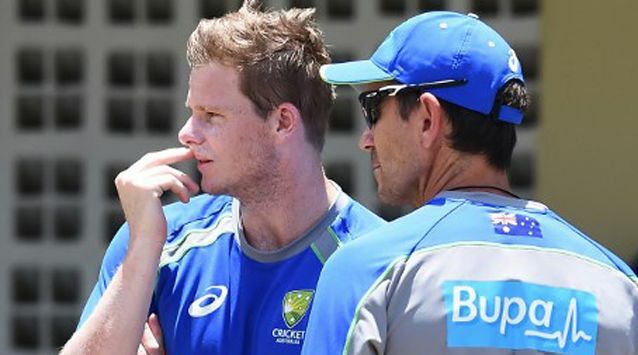 While Steve Smith’s -who also returned from BBL 2019 mid-way with the injury, elbow surgery required him to be in an arm brace for six weeks, Warner will undergo rehabilitation by the end of the week and can resume batting within 3-4 weeks. 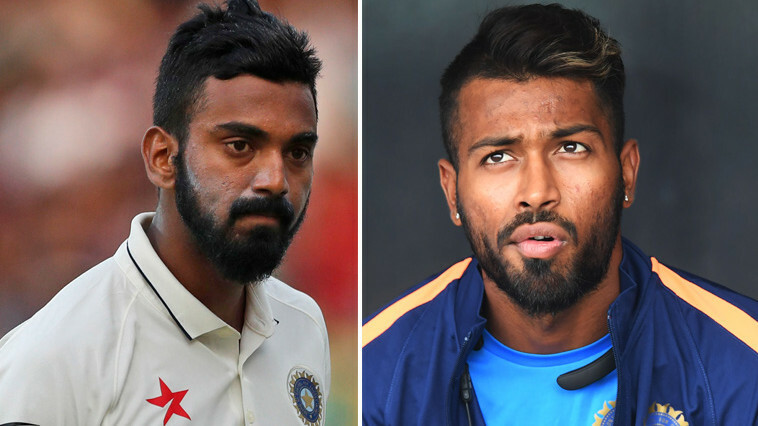 Meanwhile, Australia coach Justin Langer has been in contact with the duo to monitor their situation closely, hoping the duo will be getting themselves fit as soon as possible.